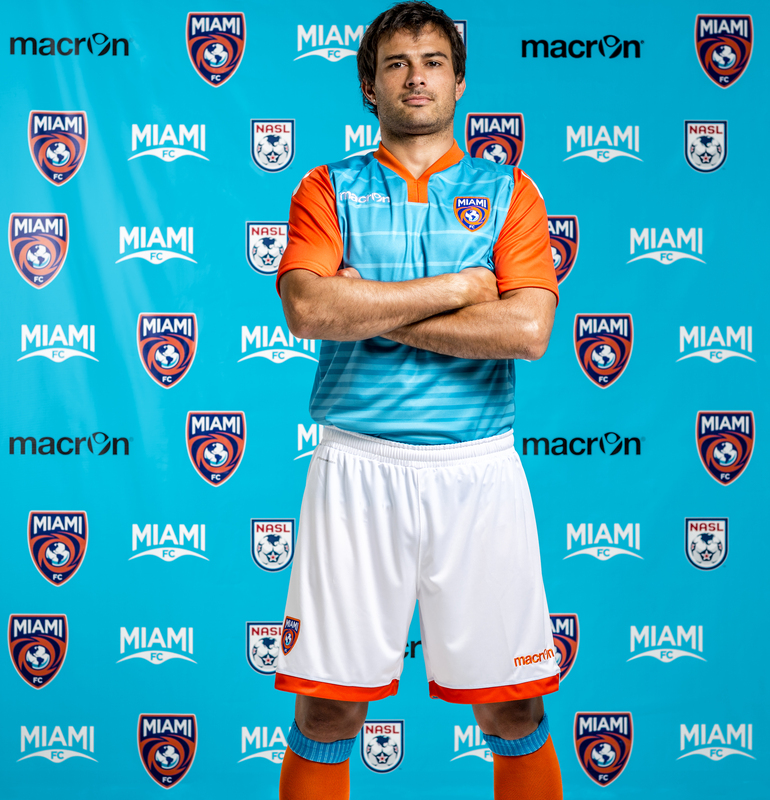 Miami, FL (December 21, 2015) – The Miami FC has announced today that internationally recognized striker Dario Cvitanich has signed with the soccer club for the 2016 NASL season. The Argentinian-Croatian forward, Cvitanich, 31, left a legacy in Argentina’s Primera División and has made various appearances in a number of leagues and international cups including Eredvisie, Ligue 1 and the CONCACAF Champions League. In 2005, the internationally-recognized striker made his professional debut at age 19 with Club Atlético Banfield after being with the youth division for two years prior. Cvitanich consistently delivered great performances and was a known loyal to Banfield. During his time with the Argentinian team, he contributed a total of 34 goals and made notable appearances including in the 2007 Copa Libertadores. He closed out his time with the club with an unforgettable performance by scoring 13 times during the Argentinian Clausura Tournament in 2008. That same year, he was also named the top scorer of the Primera División – scoring a total of 19 goals in 30 appearances. After finishing an accomplished season with Banfield in 2008, Cvitanich joined the Dutch team, Ajax, and was labeled the successor to accomplished Netherland national, Klaas-Jan Huntelaar. He celebrated his Ajax debut with a win, defeating NAC Breda 3-0. He had an exciting run with Ajax and ultimately went on to play over 1,500 minutes and netted 13 goals during his time with the Dutch team. In 2010, the talented forward took his talents to Mexico and joined Pachuca on a year's loan where he played a pivotal role in helping Mexico win its fourth CONCACAF Champions League title. That same year, he returned to Ajax, helping the club win their 30th Dutch league title. In total, Cvitanich made 18 appearances and 10 goals during that season. In 2011, Cvitanich joined the Argentinian side Boca Juniors where he scored 10 goals and helped his team win the Torneo Apertura, while also reaching the finals of Copa Libertadores. After his stint with Boca Juniors, Cvitanich left for France where he joined OGC Nice in 2012 and scored 32 goals in his 3 years there. In 2015, he returned to Pachuca and notched two goals right before signing with The Miami FC. After a very diverse set of experiences across his career, Cvitanich is excited to start this new chapter of his life and help soccer grow in the United States by becoming a part of Miami FC. Cesar Velasco, General Manager for Miami FC, has high expectations of current and future players that sign on with the soccer club. 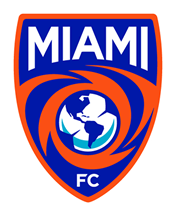 Miami FC has a mission to not only deliver a professional soccer team in Miami, but also to help soccer eventually catch on in the U.S.